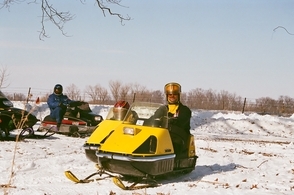 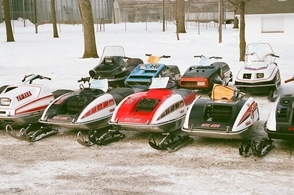 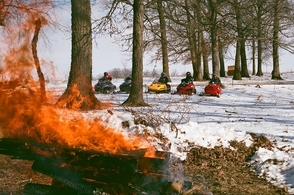 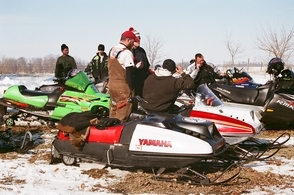 Every February our club holds its annual Vintage Snowmobile Show and Ride in Garwin, IA. 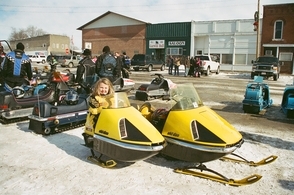 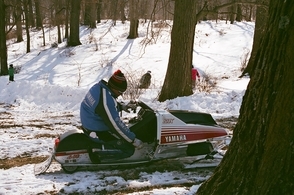 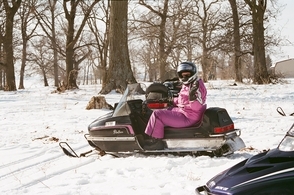 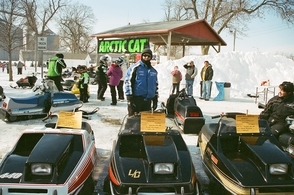 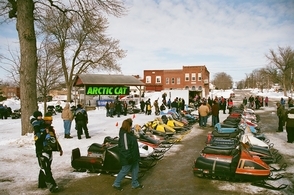 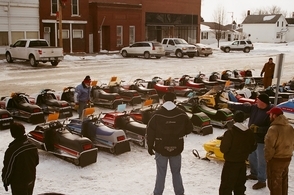 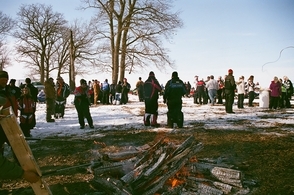 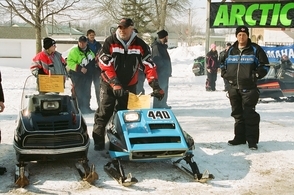 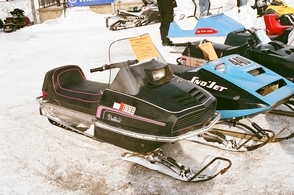 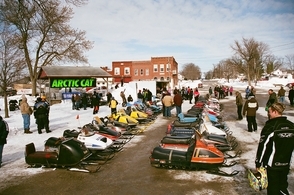 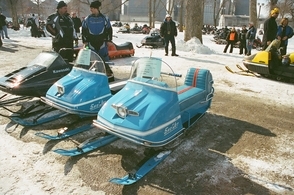 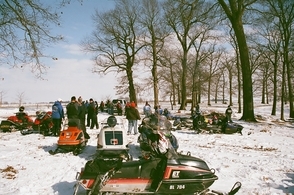 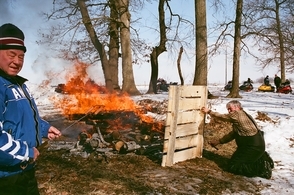 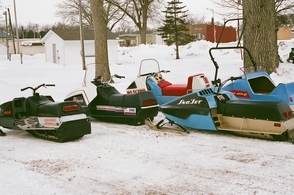 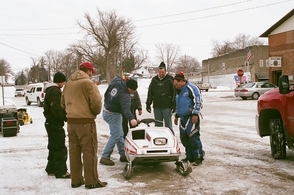 Our 2011 show had over 50 entries , as well as over 100 spectator sleds who travelled the trail to Garwin for the show. 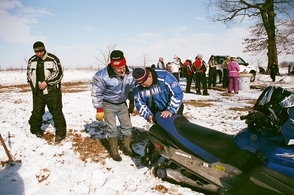 After the show we ride 5 miles south on the trail to a large bonfire and back to the Garwin Bull for awards. 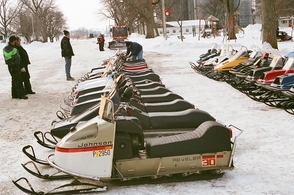 This is a rare opportunity to see many sleds from the past hitting the trails. 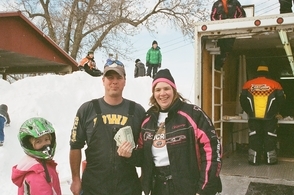 Check back for details closer to the show or contact Todd Kearney at 641-751-1220 . 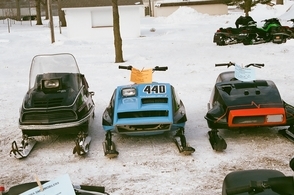 No snow, No show !